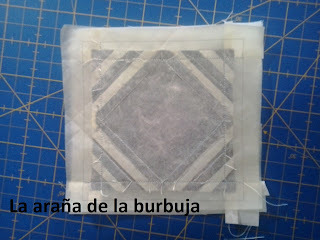 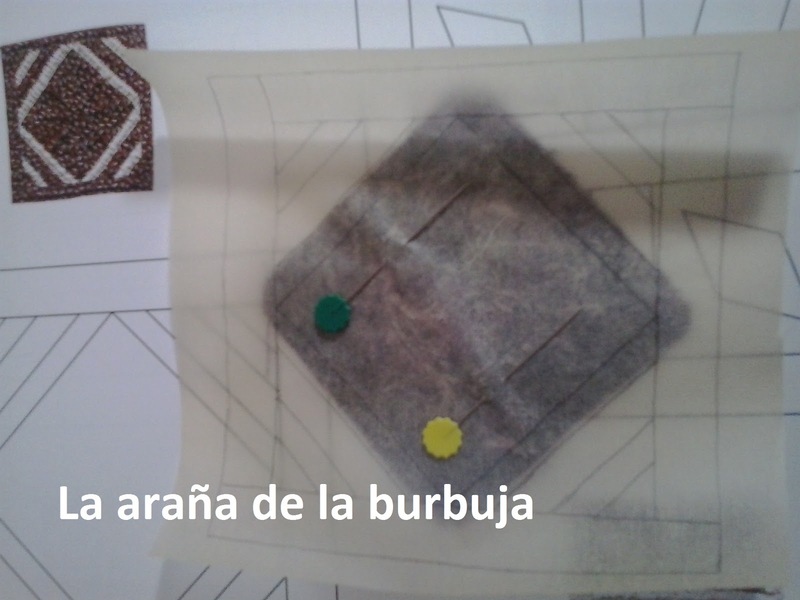 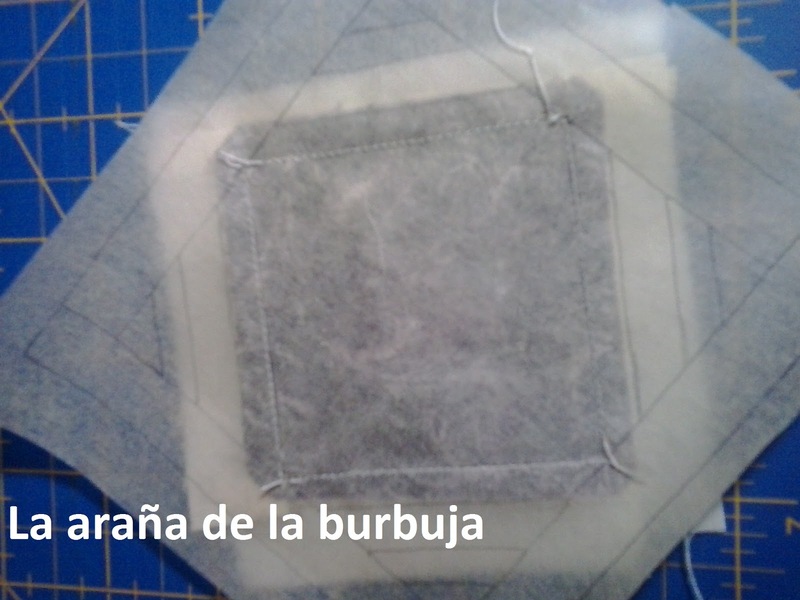 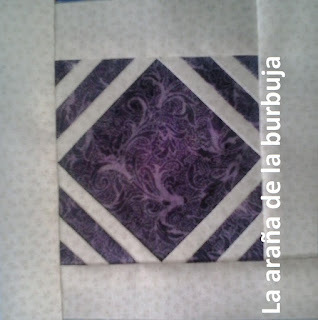 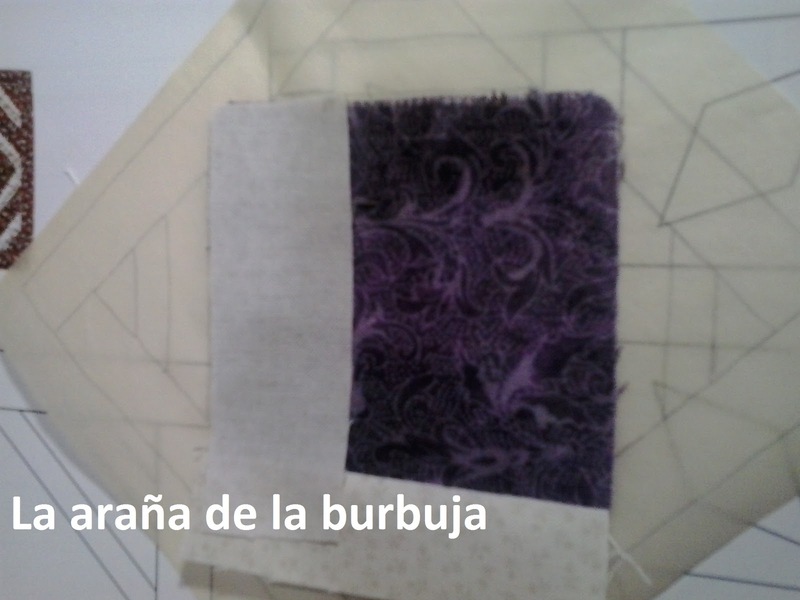 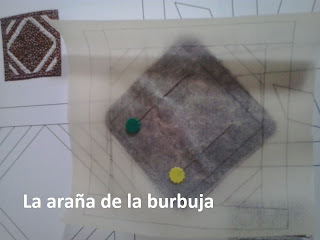 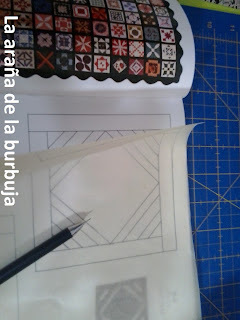 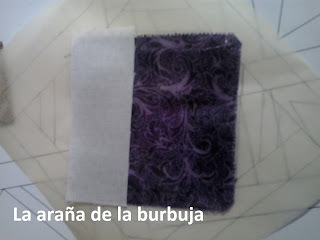 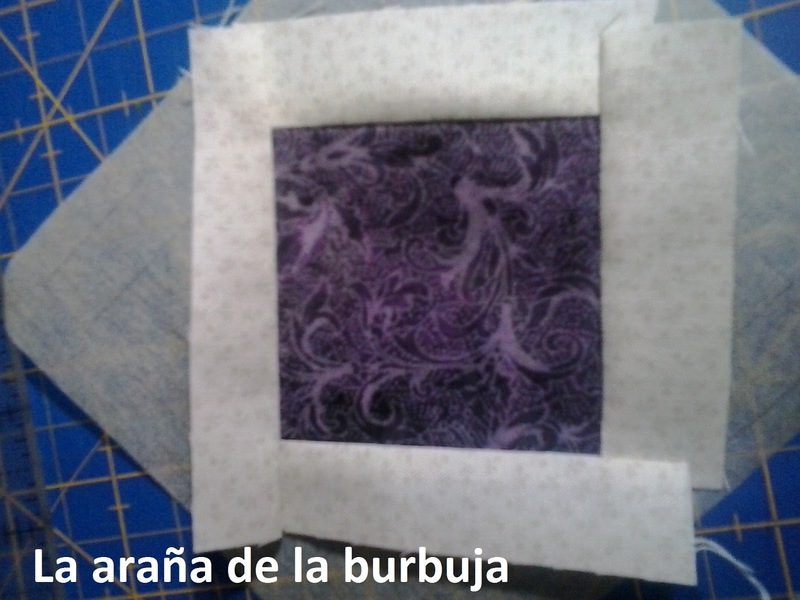 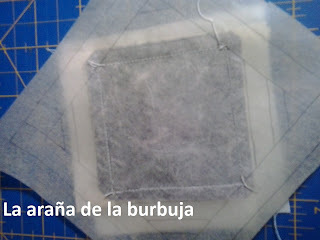 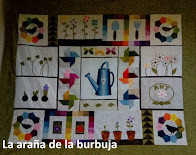 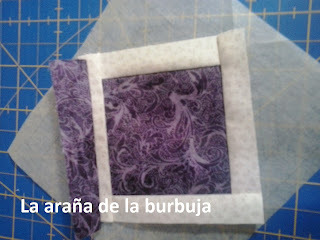 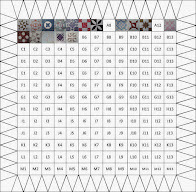 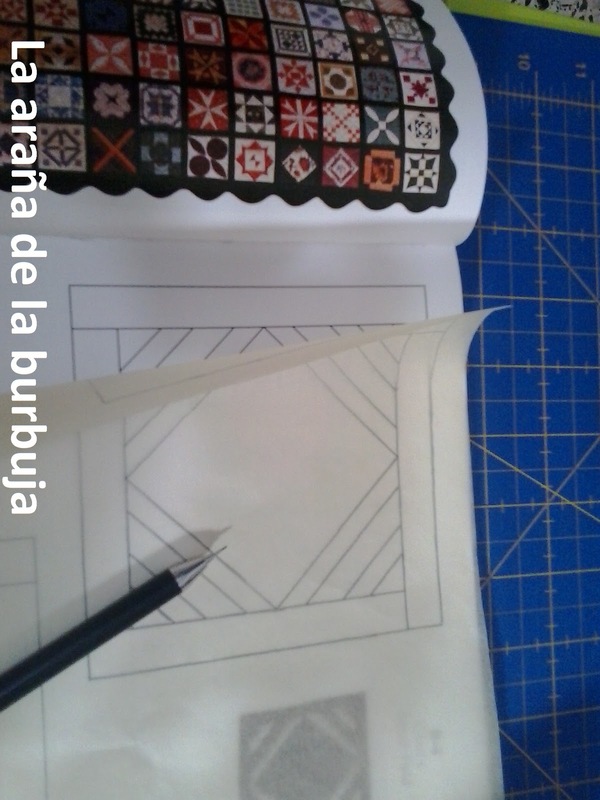 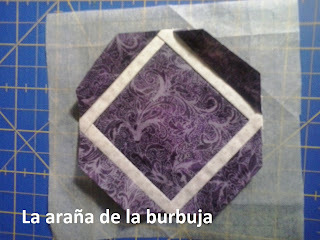 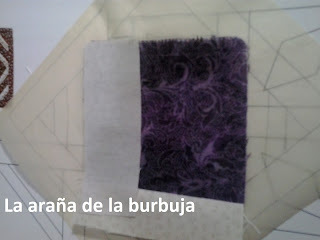 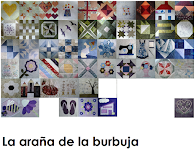 con Paper piecing, que lo ha hecho más fácil aún. 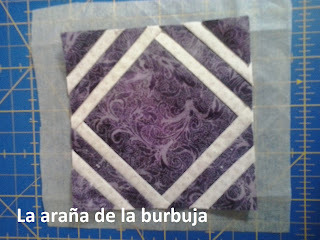 A great block, and I love the deep richness of that purple. 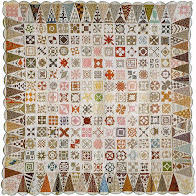 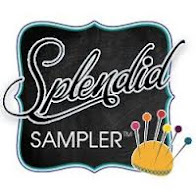 Glad you could relax to make this one!